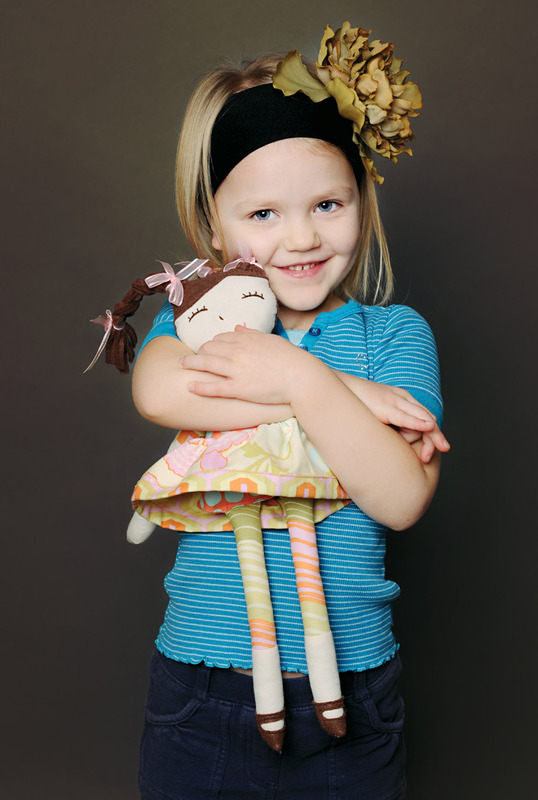 Make your very own Ruby Lou Doll! 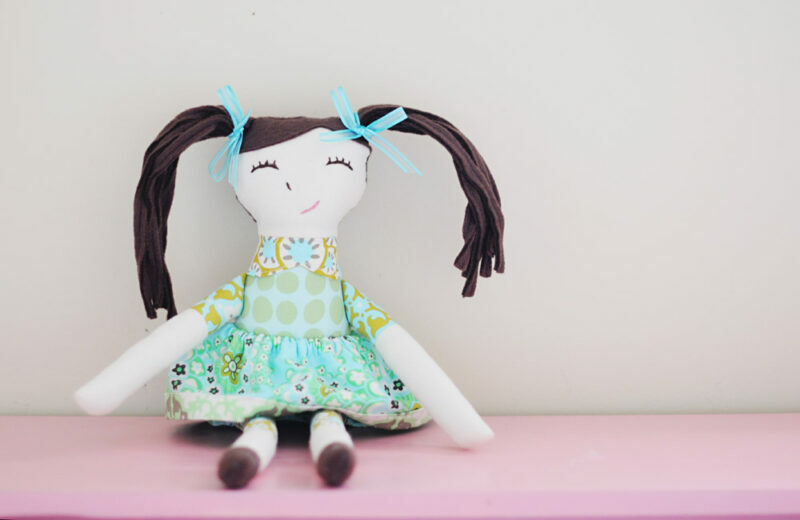 Ruby Lou is 17” tall and has attached shoes and a reversible skirt! Your little girl will love her new playmate. 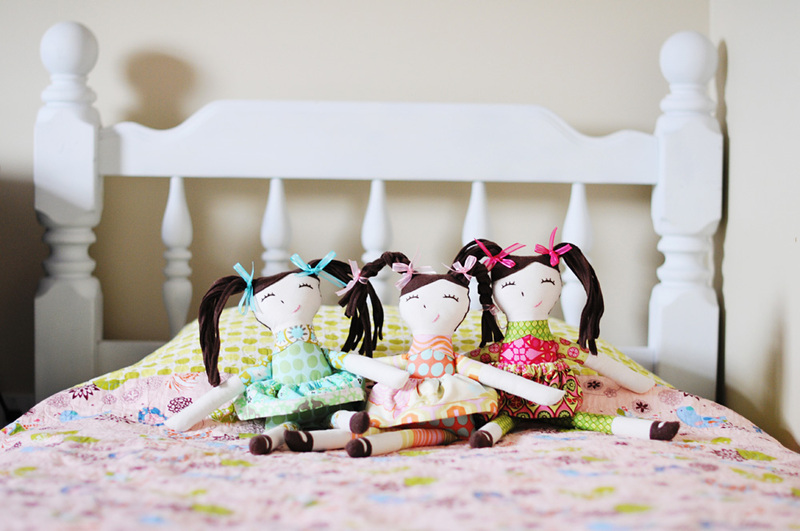 This is a great project to use up some of your cute scraps! 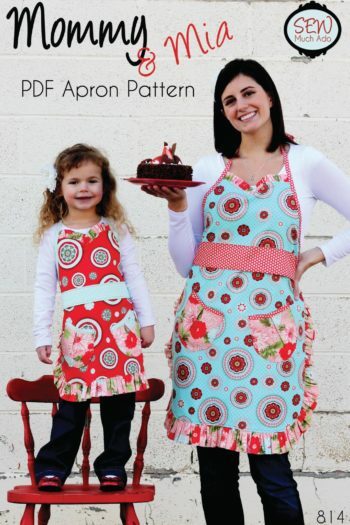 This pattern includes detailed instructions with color photographs and full size pattern pieces – no need to fuss with enlarging pieces or taping pieces together. 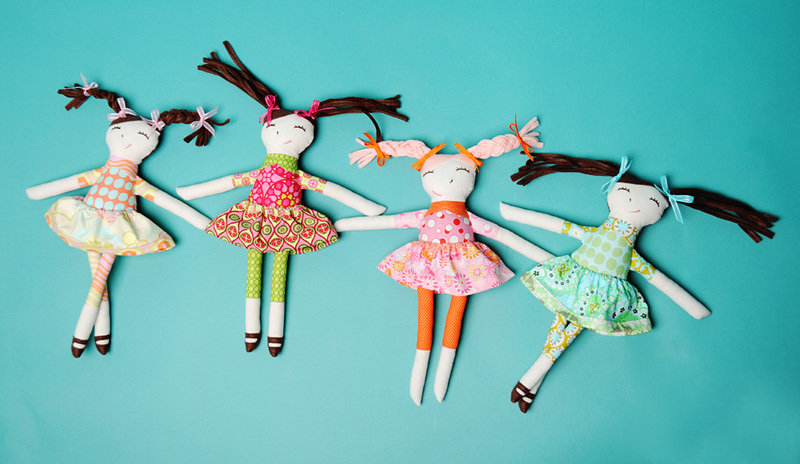 Making More Than One Ruby Lou Doll? 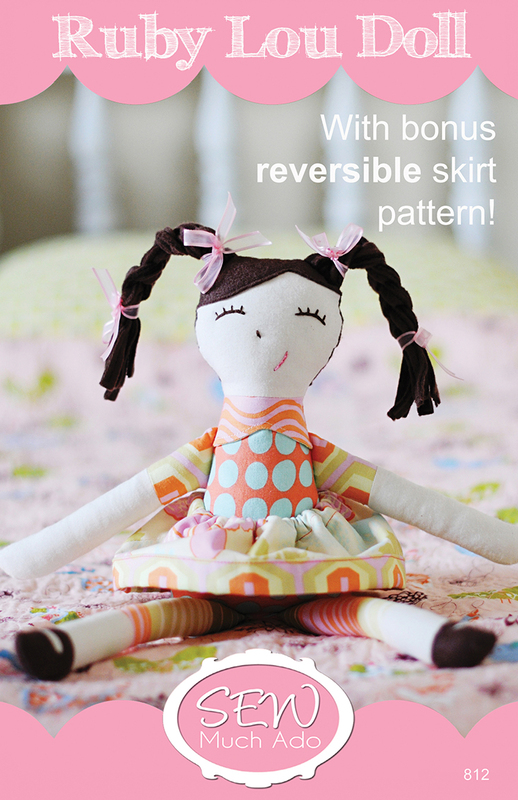 4 fat quarters of coordinating printed fabric will be sufficient to make 2 dolls, including reversible skirts. Copyright Info: This pattern is for your individual use only. You may not copy, sell, or distribute this pattern to any other individual or group. 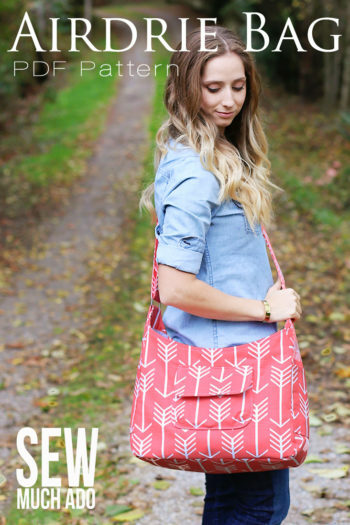 You may make and sell items using this pattern on a small, home based scale. Please credit “Ruby Lou Doll Pattern designed by sewmuchado.com” on any listings or tags. 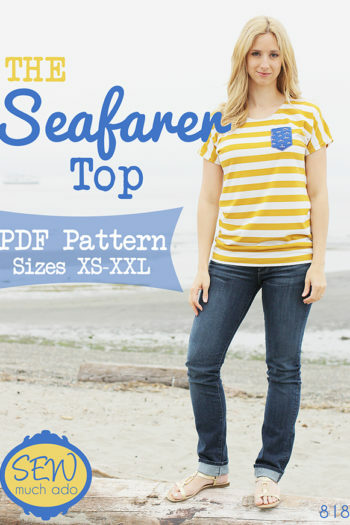 Pattern is an instant download PDF file. The download link will be instantly sent to the email address that is on file with your Paypal account, so please ensure that Paypal has your correct email address on file. You’ll also have the option to download the file from a pop-up window that will appear immediately after your purchase. Either way, make sure to download the file to your computer for future use. Also please be aware that if you pay by e-check through Paypal, the payment will take 5-7 business days to process, and the download link will not be emailed to you until that time. Let us know if you have any problems or questions along the way!